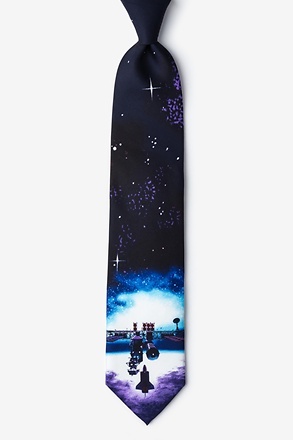 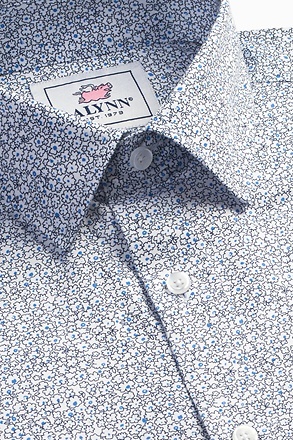 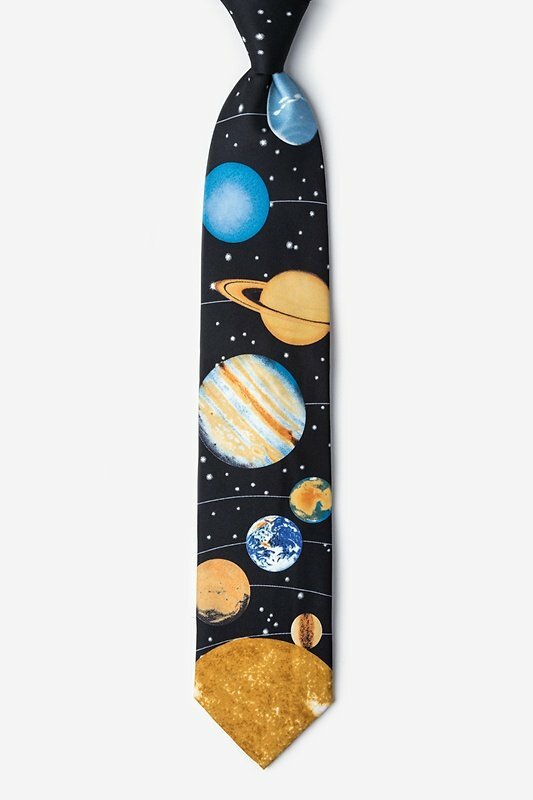 Views of the Solar System on this microfiber black necktie present a vivid adventure unfolding the splendor of the sun, planets, and moons. 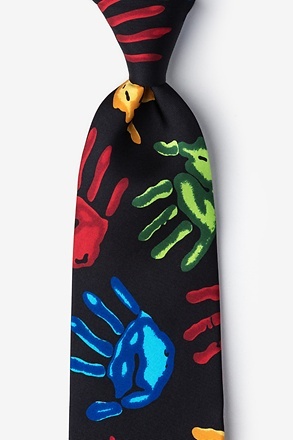 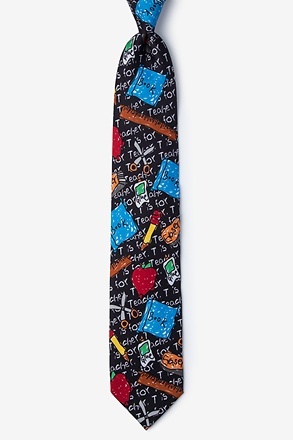 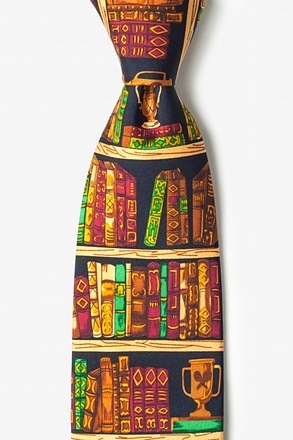 This tie was a hit with my students! 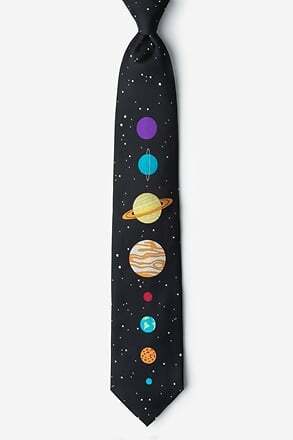 I'm a science teacher and I bought this tie to wear during my classes. 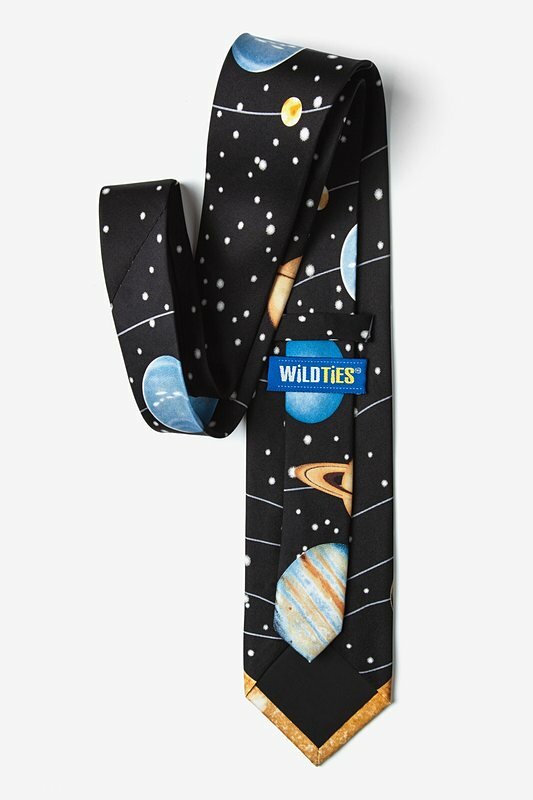 I have a bunch of science ties but this one is probably one of my favorites right now! 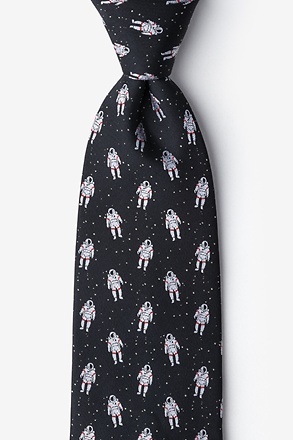 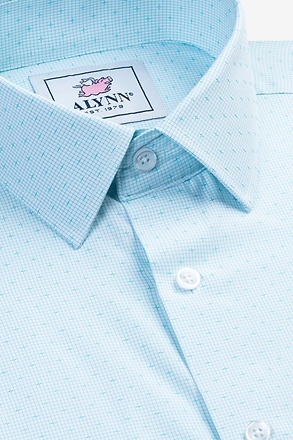 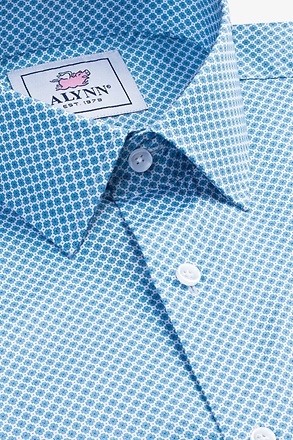 Thank you ties.com!